After nine years in the CDTUC (Technological Development Center of the University of Cantabria), we started this new year moving to a new office. 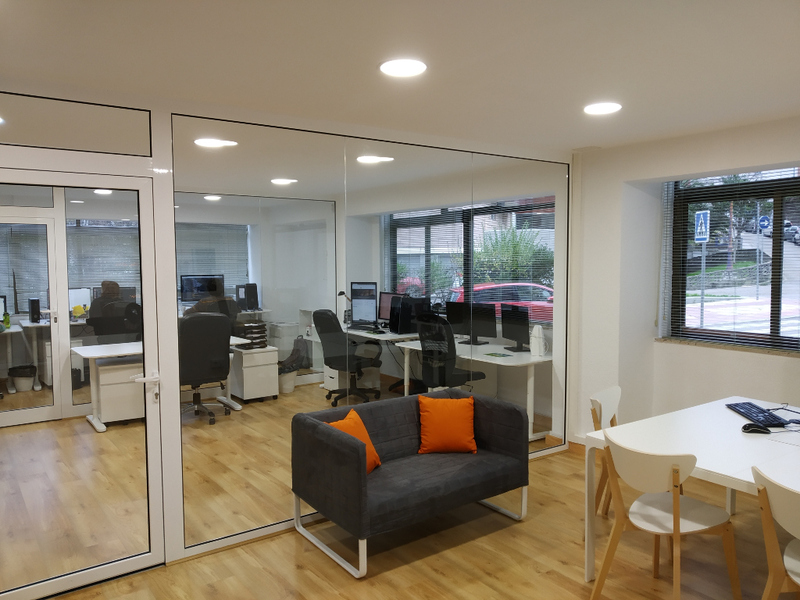 Our new headquarters is located at number 8 Benidorm Street, near our previous office in the CDTUC. 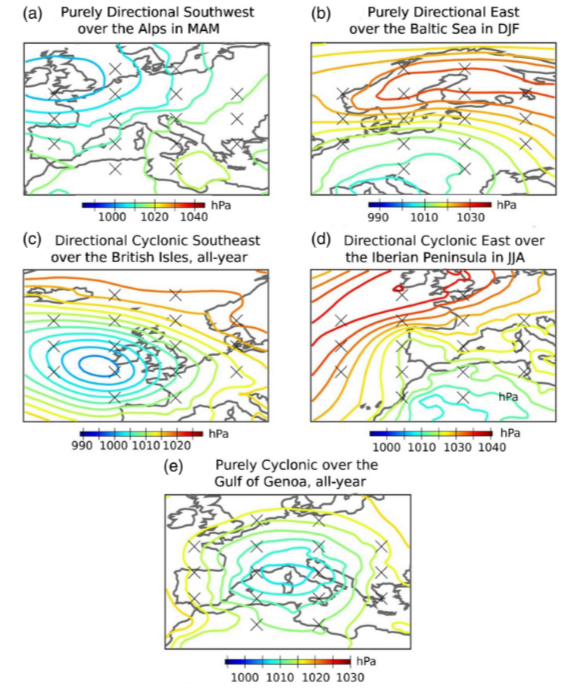 Predictia has participated in the elaboration of the study "An intercomparison of a large ensemble of statistical downscaling methods over Europe: Results from the VALUE perfect predictor cross-validation experiment" published in the journal International Journal of Climatology. The 11 Congreso Internacional de la Asociación Española de Climatología took place in Cartagena between October 17th and 19th. Predictia was one of the sponsors of the congress, and also assisted as participant to present the talk Visor de escenarios de cambio climático de AdapteCCa: Acceso y análisis a la actualización de Escenarios-PNACC 2017. Last summer Predicita sent a proposal to participate in the Summer of Weather Code, organized by the ECMWF. 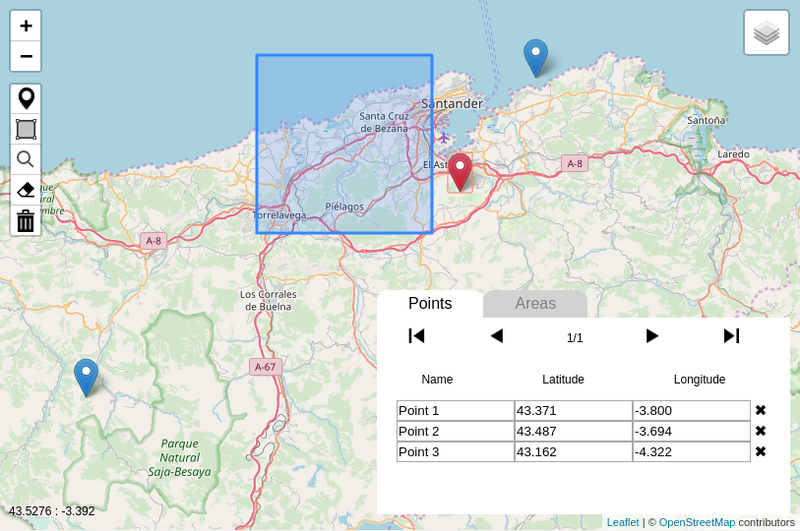 Once our project was one of the five selected among all the proposals, we have developed the "Enhanced GIS Widget", a widget to show areas and markers on a map.